We offer our clients reliable temporary cooling systems, making them ideal for sensitive workplaces where precise temperature control is imperative. 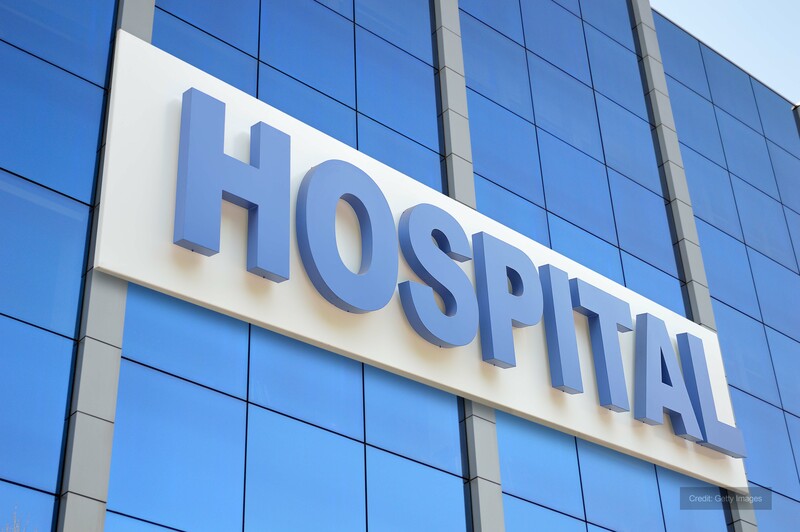 Hospitals and healthcare facilities can afford no margin of error, so it’s important you obtain cooling products from the most reputable contractors. Our extensive experience of designing, delivering and installing cooling equipment tailor-made for your premises make us an obvious choice when the need to hire arises. 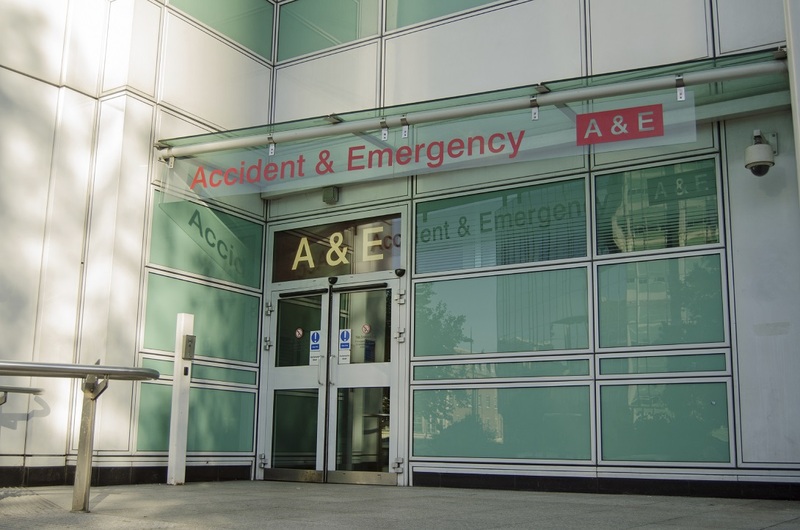 The temperature constraints within a hospital can vary for several reasons, with laboratories, wards, tablet storage and mortuaries all needing different levels of cooling. At Andrews, we supply a plethora of energy-efficient products to suit all practical environments, with instant response a unique faction of the service we offer. Unlike most of our competitors, we are able to dispatch our equipment instantly so that it is available for same-day use. Medical workshops in which clinical specimens are taken and tested require constantly regulated and stable conditions, in order to ensure tasks are safely executed. Interior dynamics, such as high electricity consumption or poor ventilation can cause temperatures to rise excessively high, thus potentially jeopardising a number of vital practises. By renting temporary cooling equipment you can sustain the desired environment during periods of hot weather, thus negating the need to commit to a full-time purchase. All of our cooling units are covered by a 24/7 back-up service, with technical support constantly on hand while the hire is on-going. This exclusive provision gives our customers peace of mind, as our experienced engineers are always available if further assistance if required. Whether you need a solitary unit for a small-scale operation or a sophisticated system designed for an entire hospital wing, no-one is better equipped to accommodate you than us. At Andrews, we have an excellent track record supplying industrial chiller units to areas where convoluted medical equipment is stored. MRI machines, biography systems, heart monitors and many other forms of remedial apparatus require deployment in a stringently controlled cool setting - reducing the risk of breakdown and overheating. We acknowledge that a reduction in productivity is unacceptable in such a critical environment, which is why we endeavour to respond to your call within four hours. With hygiene a valid trepidation in clinics and hospitals, we take due care ensuring our products are clean before dispatching them to clients. Every single unit is serviced at base prior to installation, with general maintenance and upkeep offered throughout the hire period. We understand that patients can be particularly vulnerable to viruses or infections, which is why we ensure our equipment is cleaned and fully serviced prior to delivery. Call 0800 211 611 for further information on the services we offer, or if you would like to discuss an upcoming project. As the country’s most dependable provider of safe cooling, we aim to modify cost-effect solutions to fit your particular requirements. With the most comprehensive range of chillers available for hire, you can be confident of getting the equipment all year round. Having been heavily involved in cooling projects nationwide for almost fifty years, none of our competitors match us for service proficiency or expertise. We aim to work alongside our clients to develop optimum chilling solutions for your particular application, with speed and cost of primary importance. Our fully trained, qualified technicians and engineers - having directly immersed themselves within your sector over a prolonged period of time - are capable of accommodating temperature control requirements on any scale. Prior to installing and commissioning our cooling equipment, we offer customers a free site survey in order to gauge the best way of overcoming any potential difficulties. The immediate demands of your hospital or surgery are highlighted to avoid the risk of interruption while installation is in process. If circumstances change during rental, we can even adapt our system to suit the current and future requirements of your process.